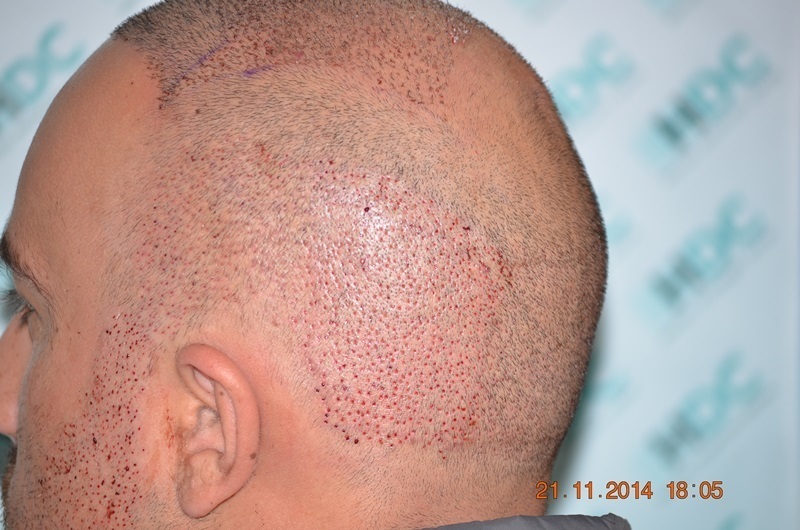 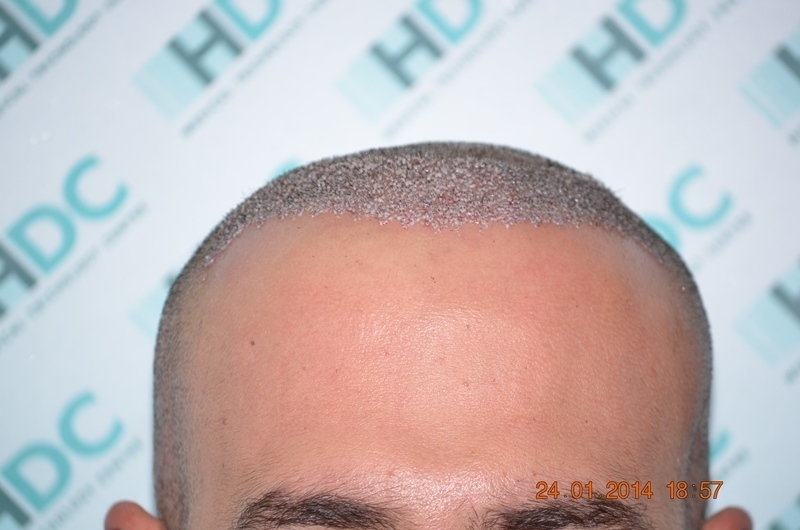 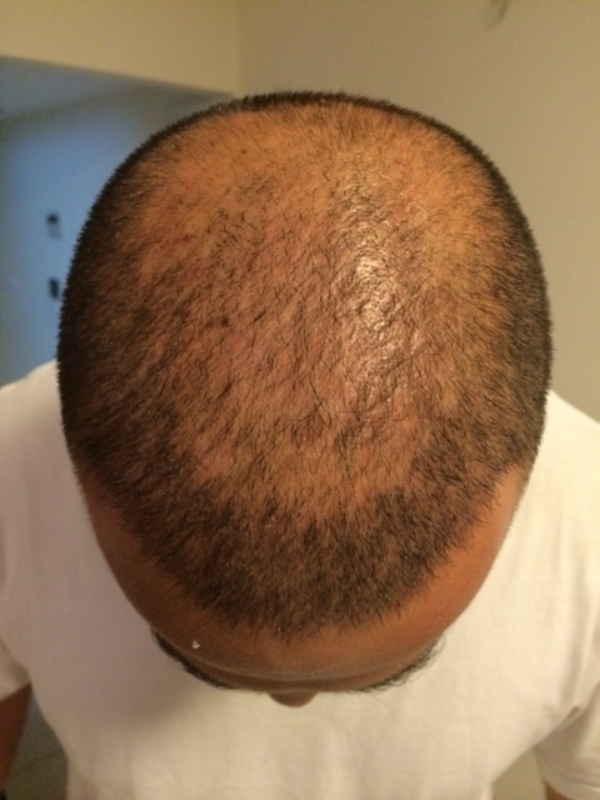 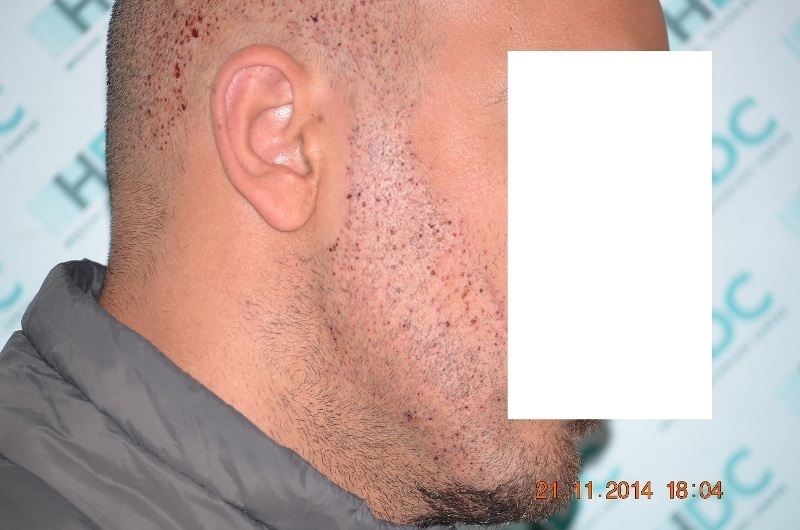 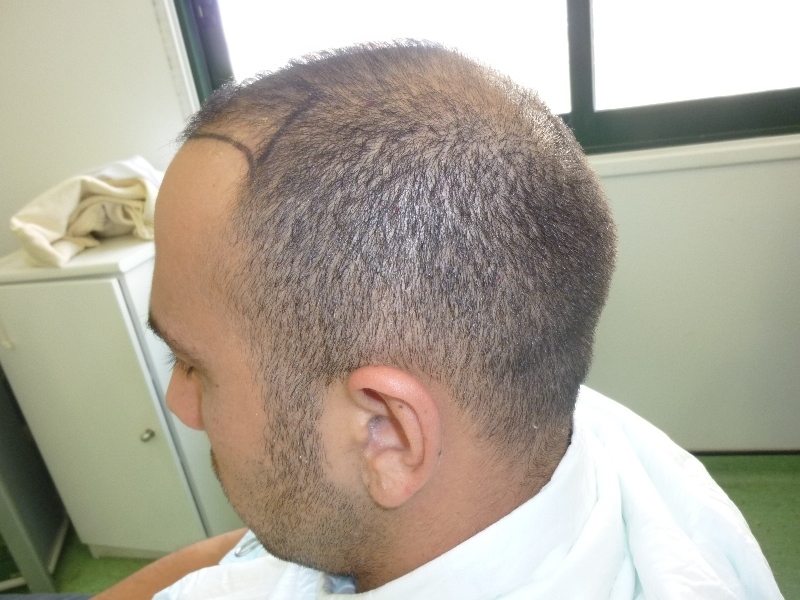 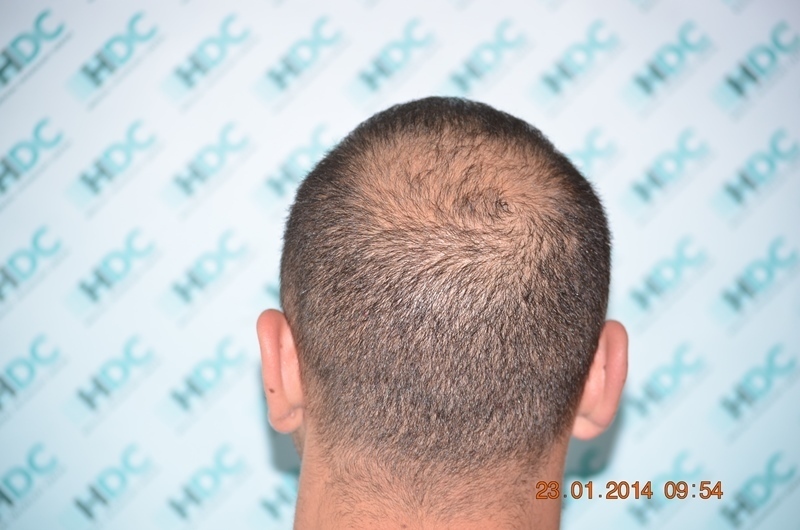 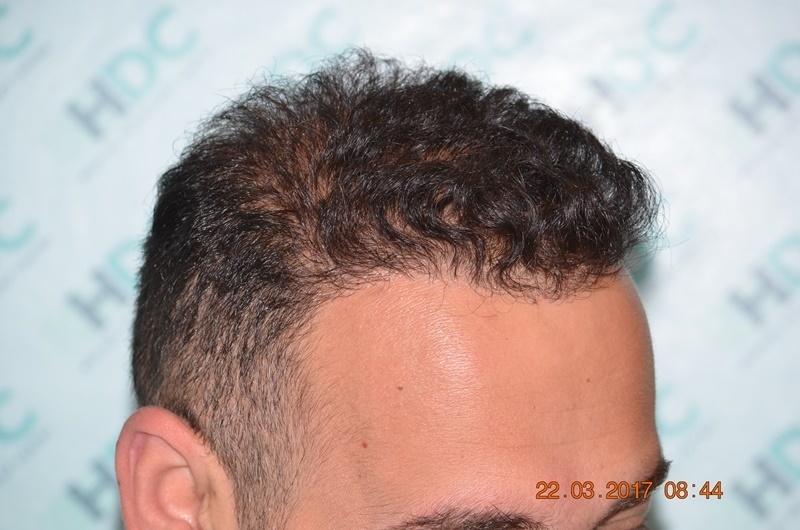 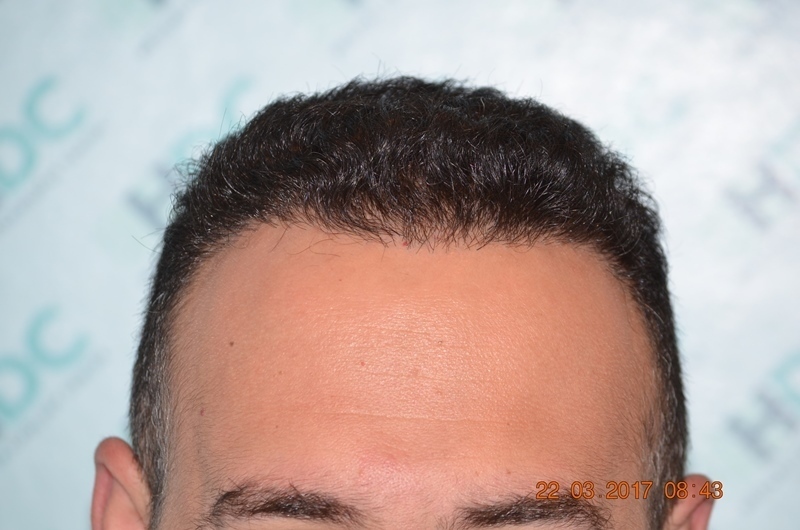 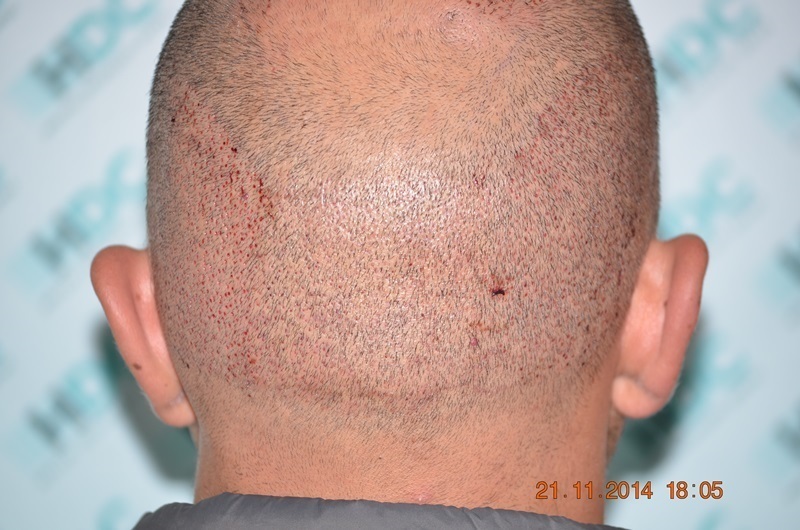 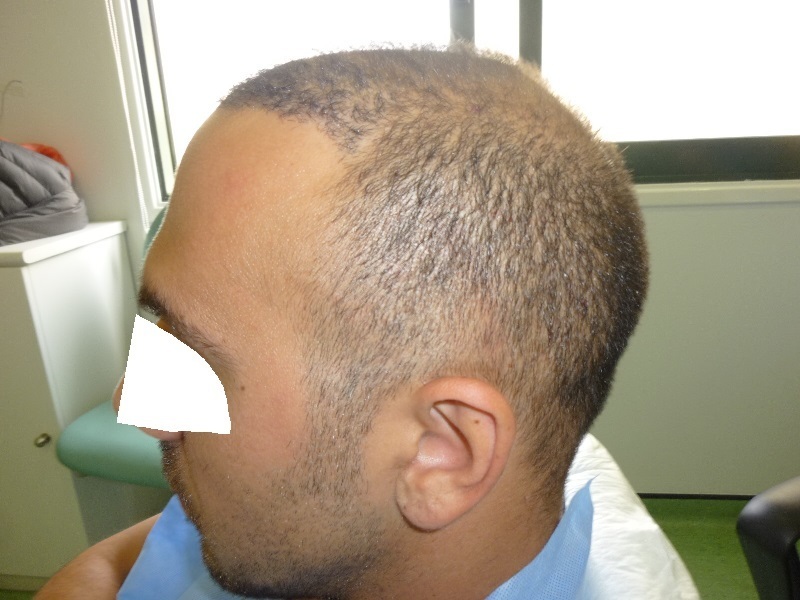 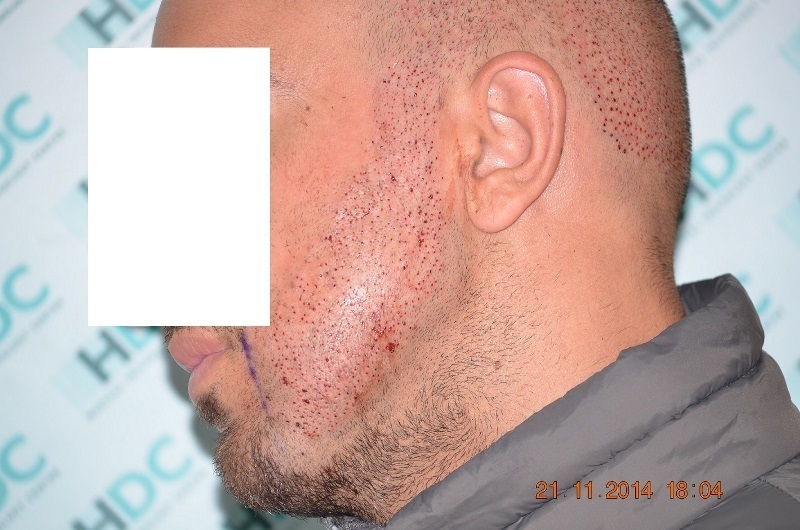 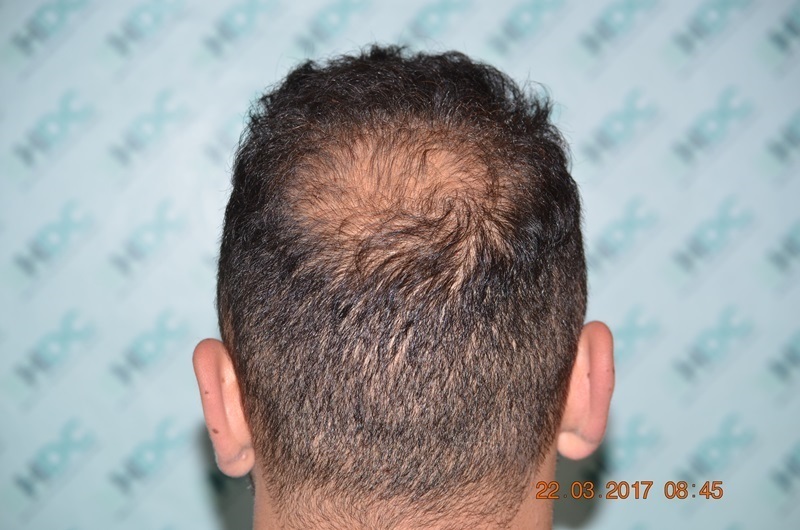 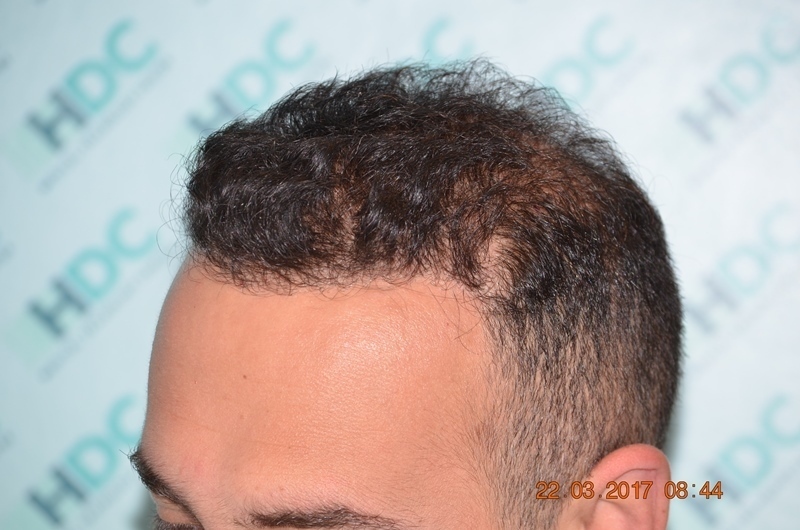 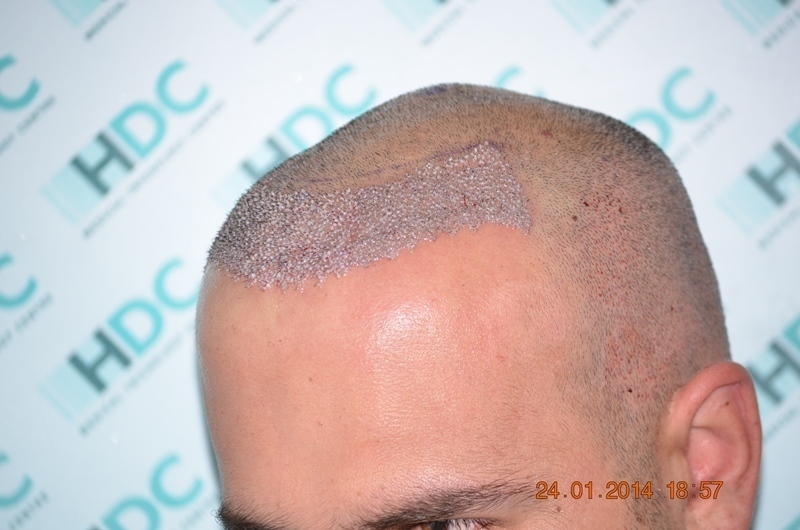 The patient was 31 years when he started his hair transplantation with HDC in 2014. 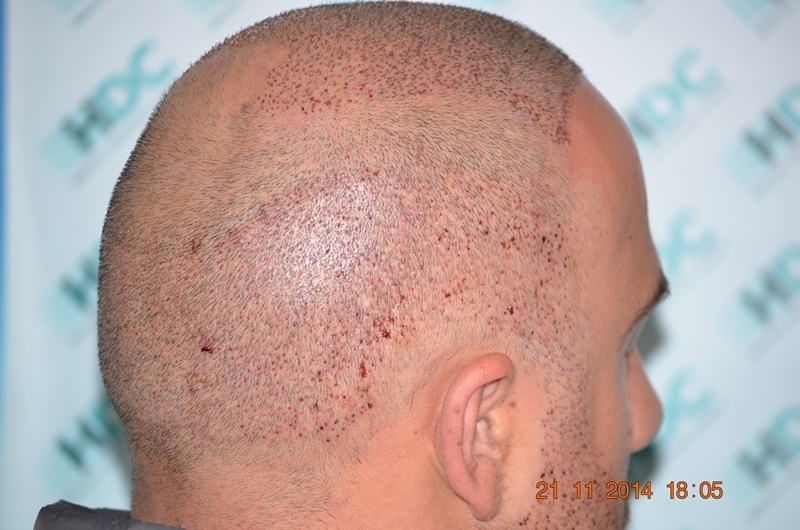 His aim was to cover his boldness, the best way possible. 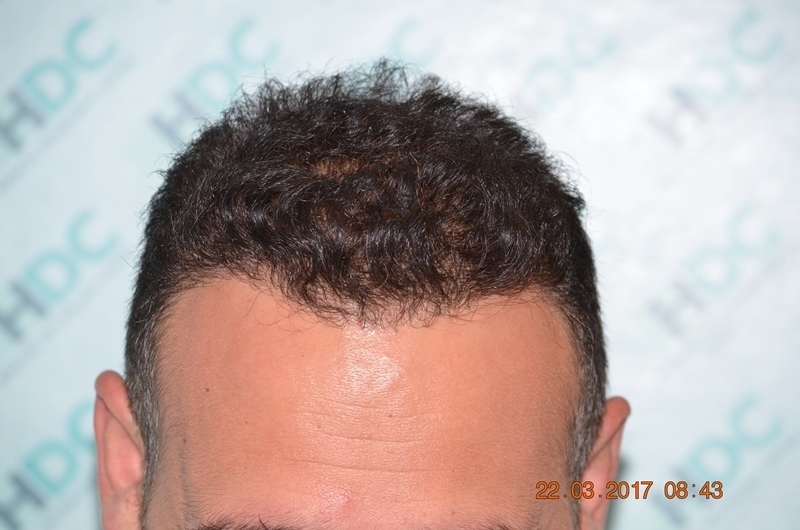 His donor was average as you can see in the photos below. 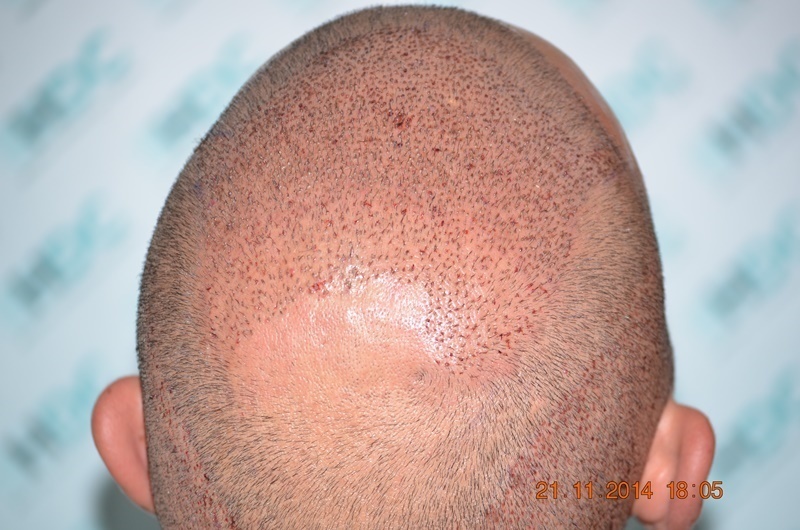 The main aim was to maintain the donor in the best way possible so as to be able to take more grafts if needed to cover more area in the future. 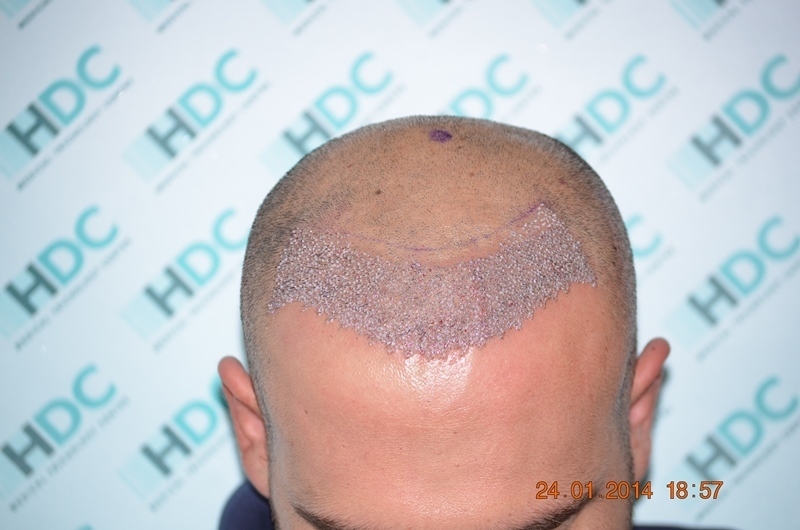 HDC had promised the patient that with two surgeries, his result will be natural and adequately covered and leaving the donor, both scalp and beard, not depleted for at least one more session. 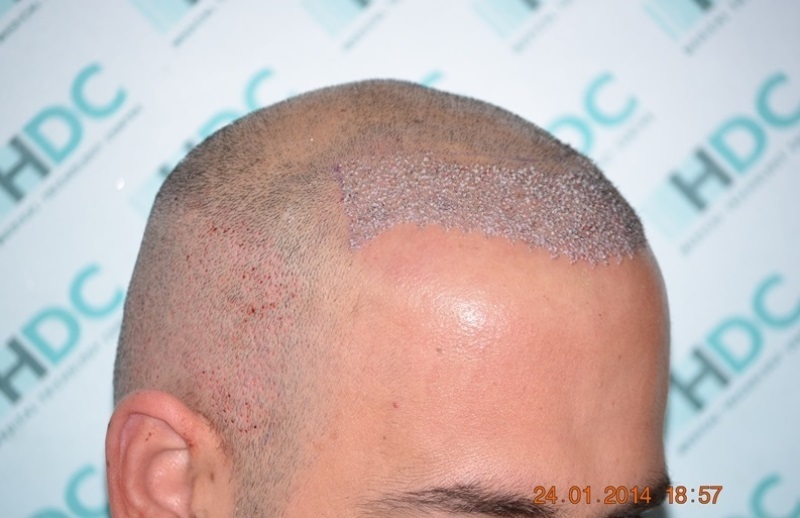 You can see the result for yourself and evaluate if the patient goals have been met. 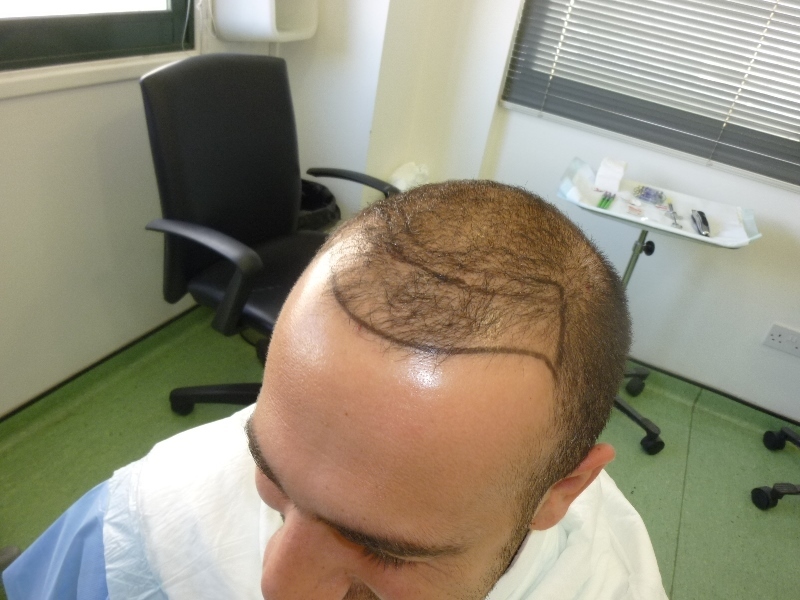 WOW, I was scrolling and scrolling and when I finally got to the bottom and saw his hairline photos , NICE !!! 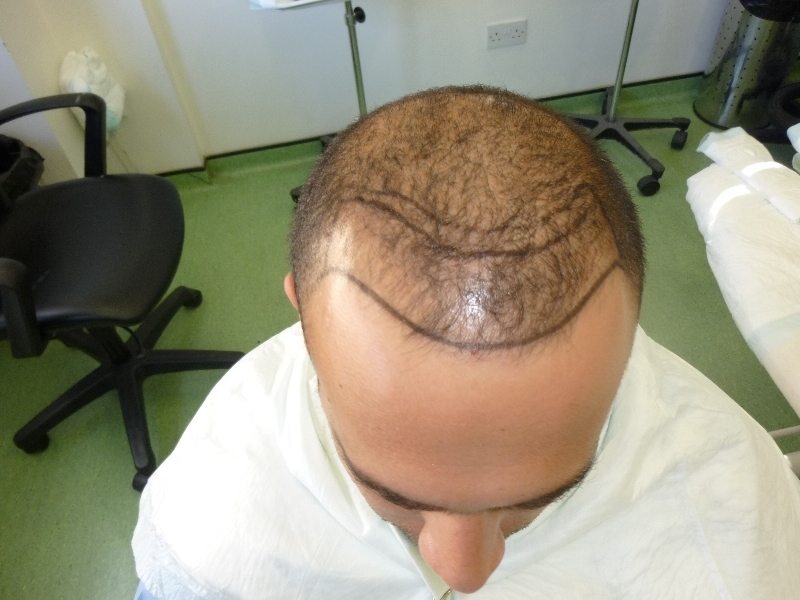 I wasn’t expecting that. 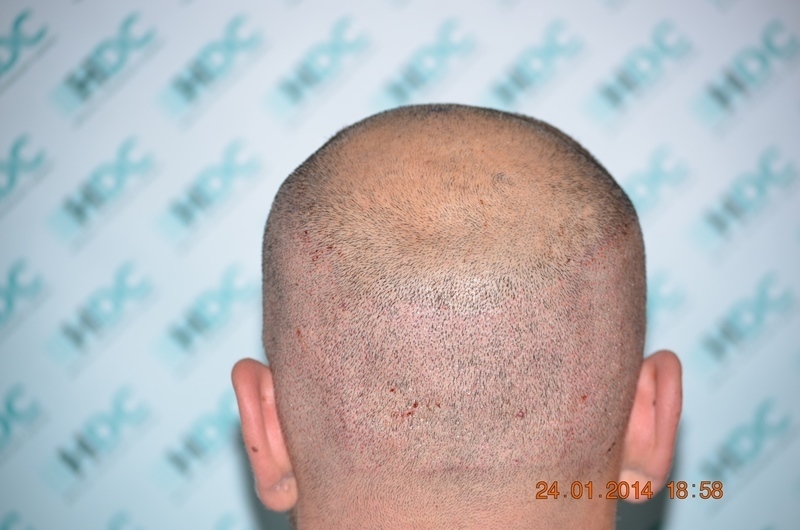 Good result and good honest pics, most clinics would not show that the crown is still bald.